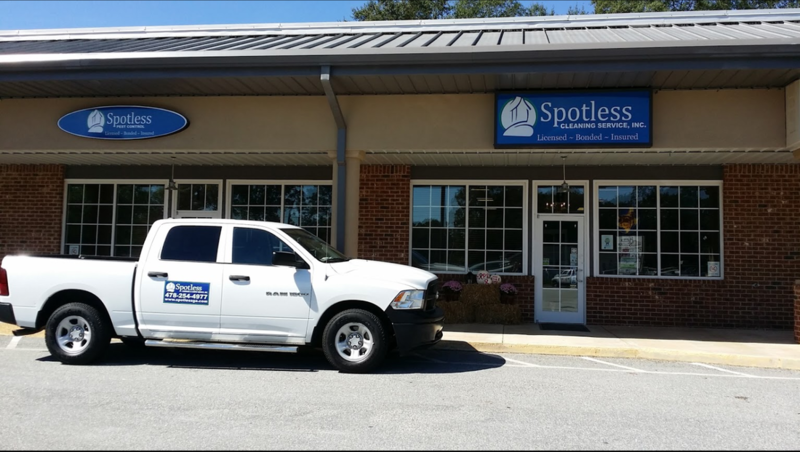 Why Hire Us - Spotless Cleaning & Carpet Service, Inc.
Spotless Cleaning & Carpet Service, Inc. was established in 2009 and services over 400 homes and businesses each month. Our cleaning service was created to develop a uniform process of sales, service and quality control that will provide a competitive service product and personalized relationships with our clientele. At Spotless, we provide exceptional cleaning standards with our cleaning system that keeps your home and business in immaculate condition. Click here for Frequently Asked Questions. We were voted Best of the Best 2015 & 2016 by the readers of The Telegraph. Spotless Cleaning Service, Inc. services nearly 400 homes and businesses per month. 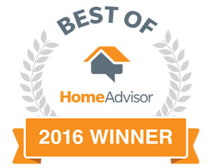 Spotless Cleaning Service, Inc. is proud to receive the 2016 Best of HomeAdvisor award for home cleaning and pressure washing. We have been proud partners with Cleaning For A Reason since 2010. 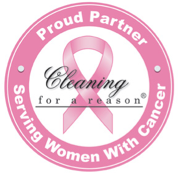 Spotless Cleaning Service, Inc. has donated over $300,000 in free cleaning to men, women and children battling cancer in Middle Georgia. Sign up for 4 free cleanings, once a month for 4 months. Out of 24 companies, Spotless Cleaning Service, Inc. was nominated and received the 2013 Better Business Torch Award for Market Place Ethics. The Torch Award is designed to promote not only the importance of ethical business practices, but the willingness and efforts made by outstanding businesses to ensure that our marketplace remains fair and honorable.